The SR-12-3000-165 has been discontinued. 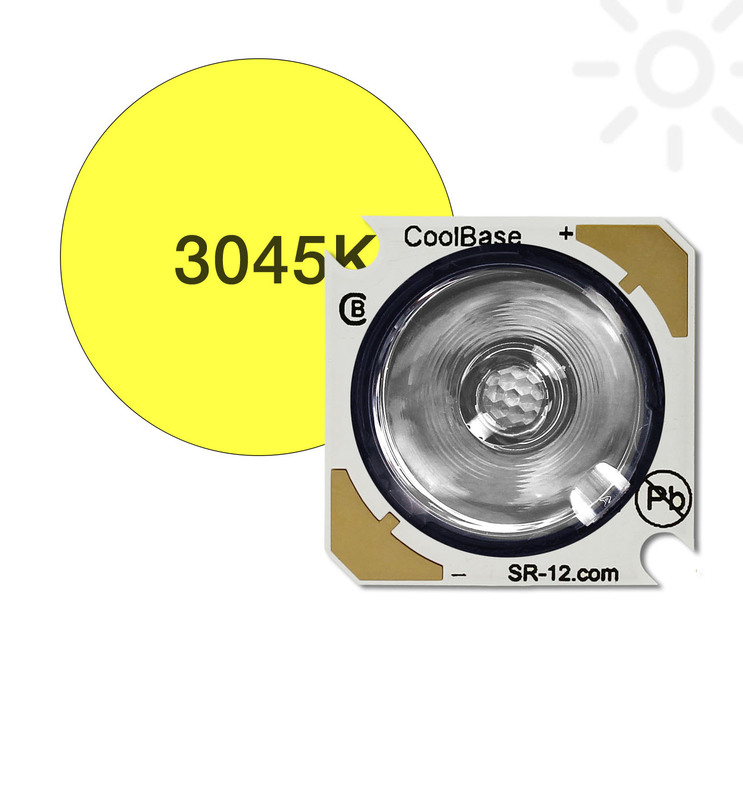 Our SR-12-3000-303 may be a suitable replacement. 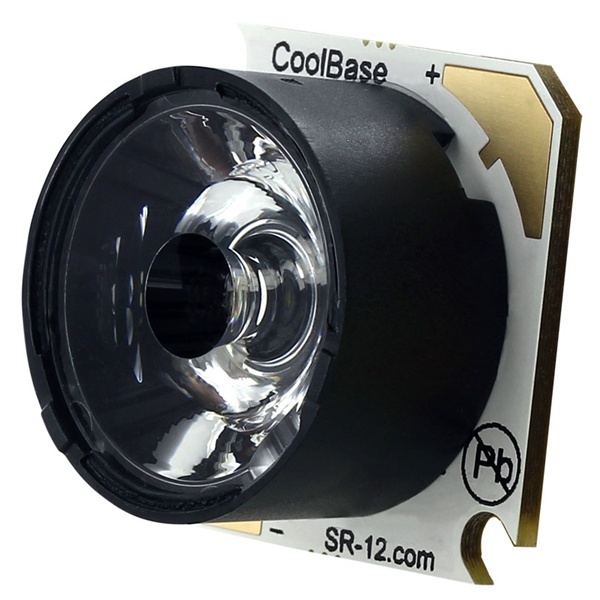 The SR-12-3000-165 can be ordered in any quantity with quantity discounts available.